Send short messages, efficiently using a text messaging software to save time and money! 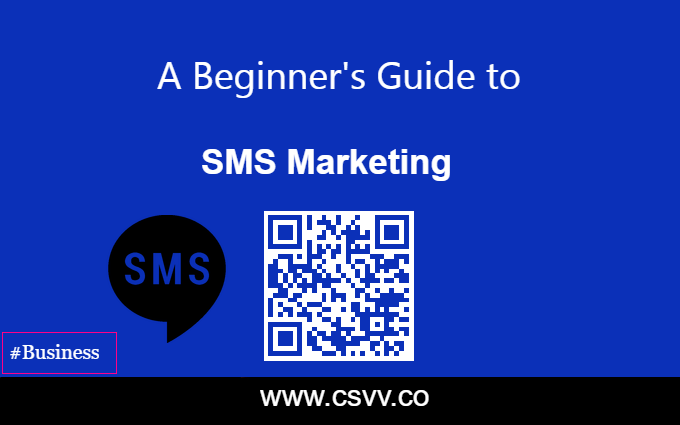 Whether you come from a large or small business, SMS is a must. It’s much more personalized than anything else and it’s pretty much everywhere you turn. It takes the average person 90 minutes to respond to an email but only 90 seconds to respond to a text message. 72% of business professionals prefer texting through messaging apps. 80% of people are currently using texting for business.